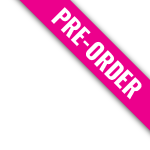 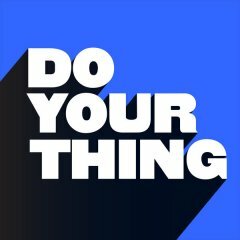 Young & Wild Luca Debonaire feat. 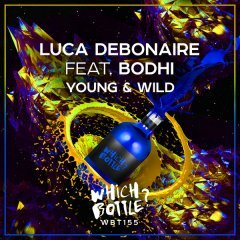 Bodhi Which Bottle? 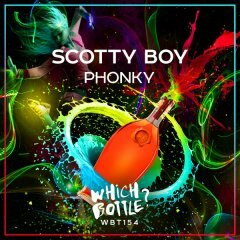 Phonky Scotty Boy Which Bottle? 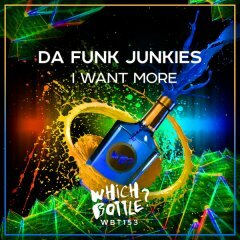 I Want More Da Funk Junkies Which Bottle? 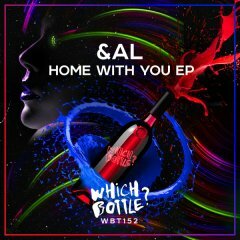 Home With You EP &AL Which Bottle? 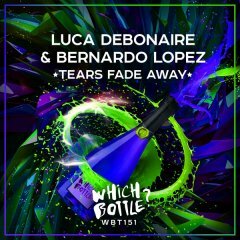 Tears Fade Away Luca Debonaire & Bernardo Lopez Which Bottle? 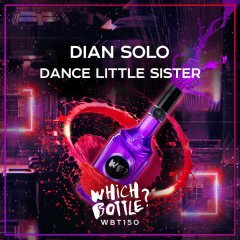 Dance Little Sister Dian Solo Which Bottle? 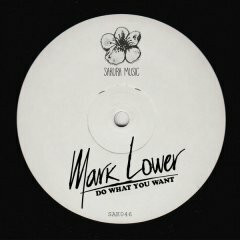 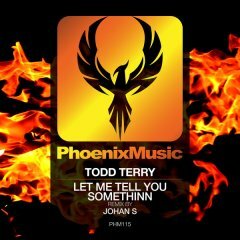 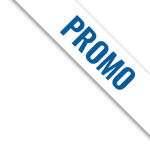 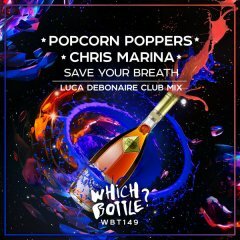 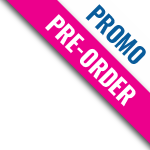 Save Your Breath (Luca Debonaire Club Mix) Popcorn Poppers & Chris Marina Which Bottle? 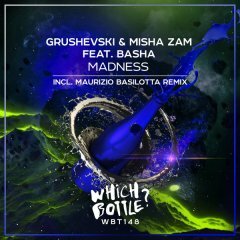 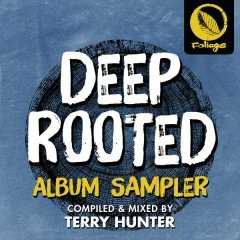 Madness Grushevski & Misha ZAM feat. 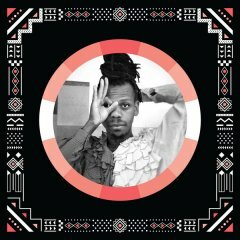 BASHA Which Bottle? 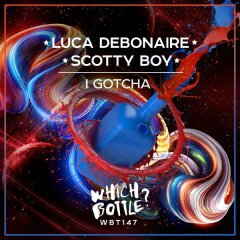 I Gotcha Luca Debonaire & Scotty Boy Which Bottle? 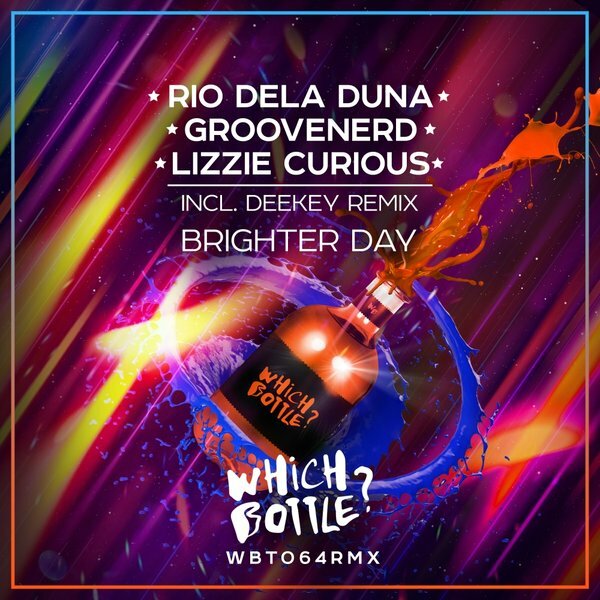 Which Bottle? 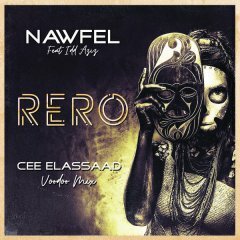 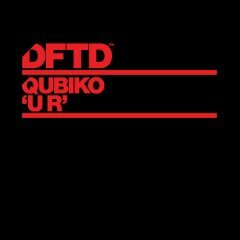 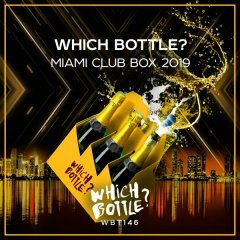 : MIAMI CLUB BOX 2019 Various Artists Which Bottle? 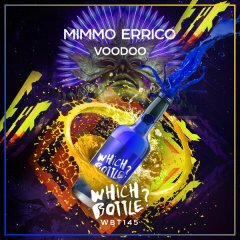 Voodoo Mimmo Errico Which Bottle? 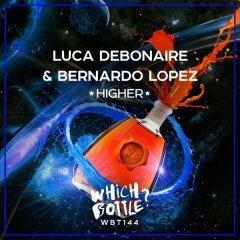 Higher Luca Debonaire & Bernardo Lopez Which Bottle?